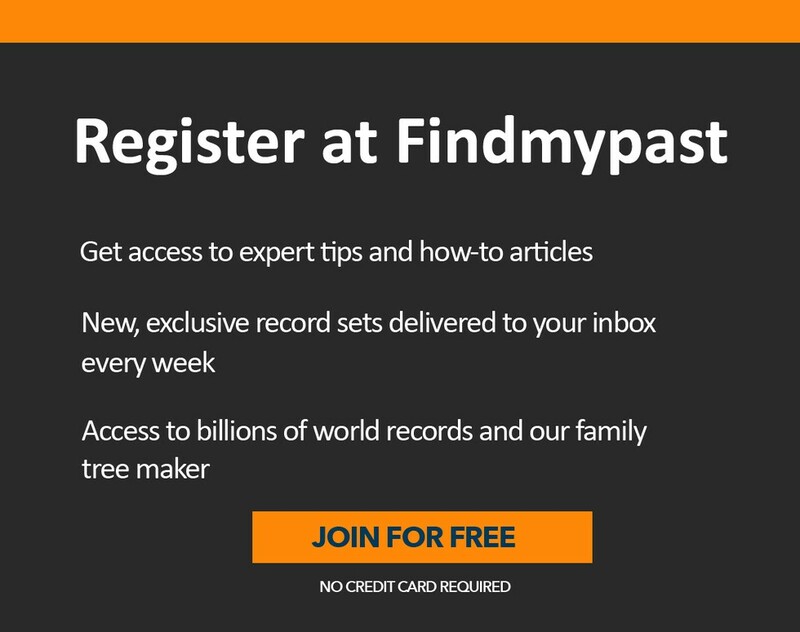 Most people won't be lucky enough to trace their family back to the 9th century, unless perhaps you're related to Dungarth, King of Dumnonia. 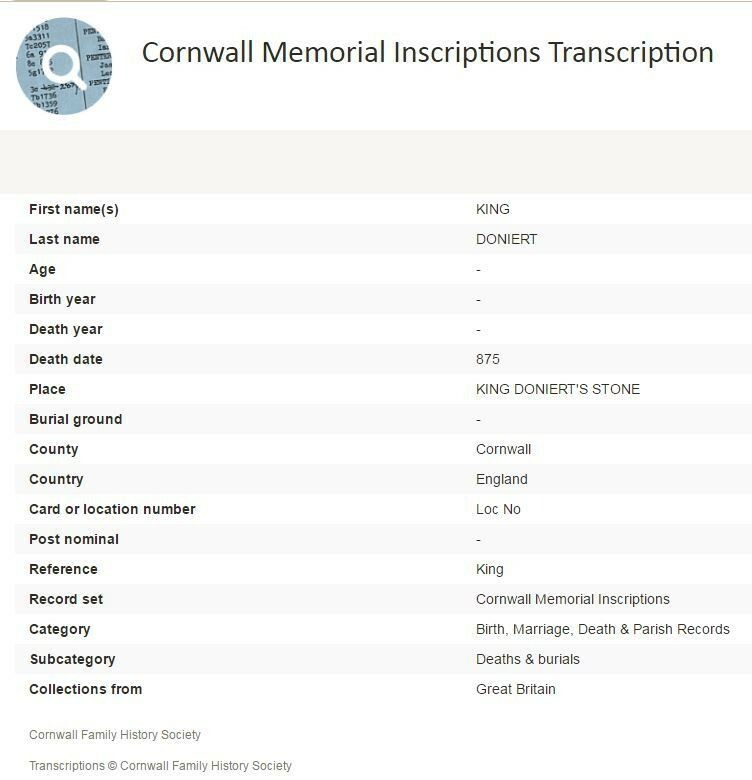 His entry in our Cornwall Memorial Inscriptions is Findmypast's oldest record and dates from 875! Predating the Battle of Hastings by nearly 200 years, the inscription is known King Doniert's Stone and commemorates the King who is thought to have drowned in roughly 875. The stone is comprised of two decorated pieces of a granite cross, with “doniert rogavit pro anima" carved into it. The message translates: “Donierts has asked for this to be made for his soul's sake". There is an underground passage on the Cornwall Heritage Trust site, which leads to a cruciform chamber beneath the stone. At the time that King Doniert's Stone was carved, the Kingdom of England didn't exist, and British successor states in Cornwall and Wales were constantly warring with the Anglo-Saxon settlement of Britain. Viking raids were a regular occurrence, and Norsemen were in control of large parts of what is now England. The site where King Doniert's Stone has rested for over eleven hundred years is managed by the Cornwall Heritage Trust on behalf of English Heritage.